Sick and tired of the same old same old? Want something new? Want a better Payroll service? Tired of the same old payroll vendors? Have you outgrown your current payroll system? Hoping it can integrate with HRIS & Benefits Administration seamlessly? Do you need better reporting tools? Do you want a specific dedicated rep? Sick of calling 1-800 for service? Do you need more from your payroll in general? Enhancing payroll is one thing, simplifying it is another. The goal should be to accomplish both. Most people look for a new payroll vendor every 3 years, which means they're likely unhappy with their current payroll vendor. Unfortunately they are probably tired of seeing the same 2-3 they've always seen. Some may like their HRIS but feel frustrated with their payroll. Maybe their payroll system can't keep up with the business demands. We've seen companies outgrow their payroll system, buy another system and still not feel confident in it. We have several payroll providers we are partnered with. The goal is to bring a high quality product at an affordable price. It should tie in an HRIS that integrates seamlessly with your payroll and possibly even your benefits administration system with electronic enrollment. 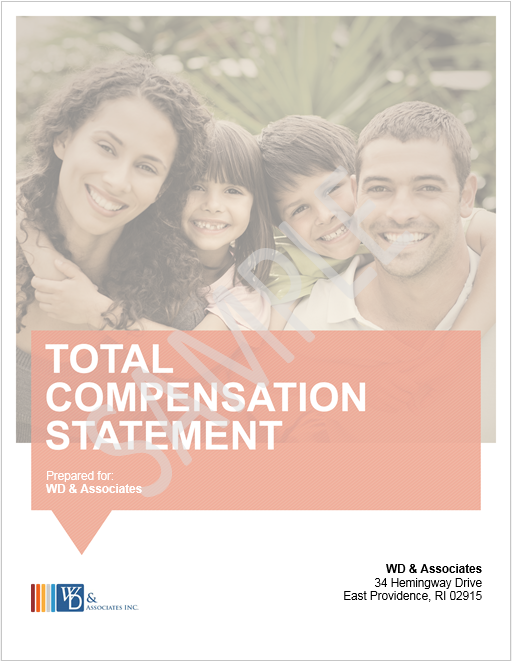 The good news is WDA is partnering with payroll providers from around the country you likely wouldn't get a chance to meet with otherwise. We're bringing enhanced payroll solutions to you. There are several solutions available other than the same old big 3 that you're used to. Let us do the vetting for you so you can stay focused on the bigger picture and goals of your organization. How many payroll vendors do you represent? 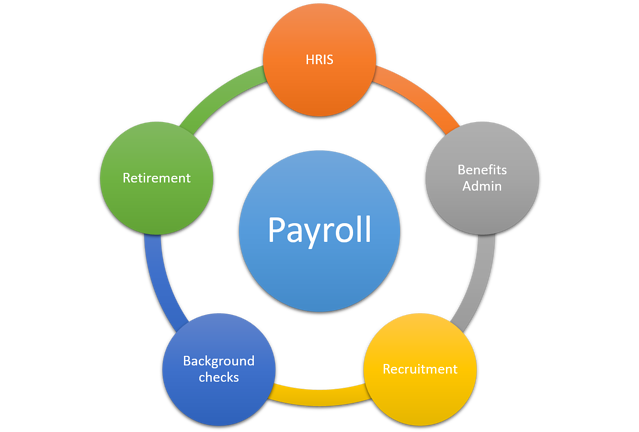 We have several payroll solutions. We do all of the leg work vetting them, so you don't have to. Based on your wants and needs, we will deliver the right solution for you to demo. All in one system options available. Send information seamlessly across one platform in real time. No need to schedule changes here. Lose the paper. Save time and energy. Communicate benefits with ease. Feed benefit elections to insurance carriers in real time. Time off reporting tools that will help you and your employees easily manage and track time off. Sophisticated easy to use technology. tie all your hris, payroll and benefits administration into one system.